Discover the Igreja da Misericórdia Church of Viana do Castelo, in Portugal. 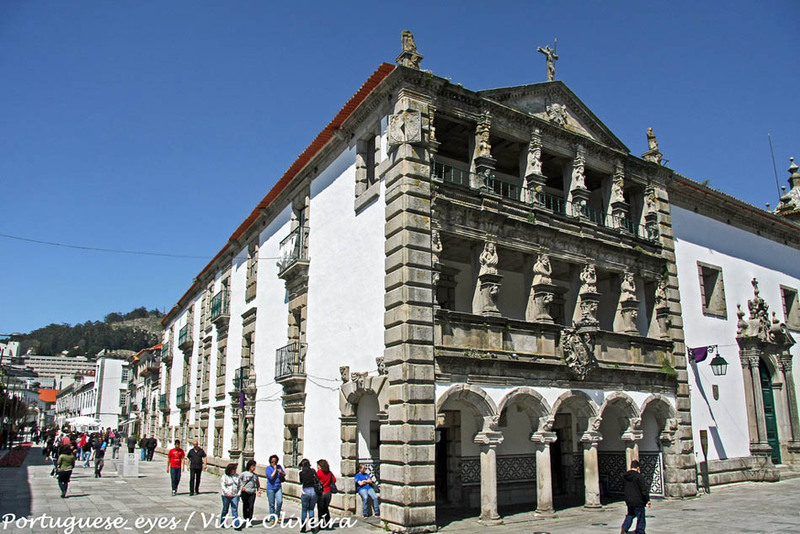 The Igreja da Misericórdia Church is located on the Praça da República Square, in the historical center of Viana do Castelo, close to Misericórdia Hospice and even closer to the Old Town County. This church, rebuilt in 1714, has on its inside one of the most beautiful decorations of tiles mosaics in Portugal, created by the artist António de Oliveira Bernardes. It is worth entering to see its stunning mosaics. Praça da República, Viana do Castelo. August: Monday to Friday, 10:00 -12:30 and 14:00 -17:00h. Remaining months: 11:00 - 12:30h.